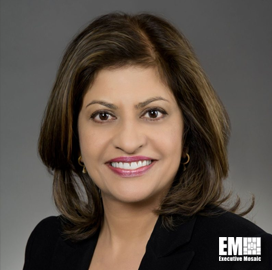 Kay Kapoor, founder and CEO of Arya Technologies, and John Johnson, a partner at government consulting firm Deep Water Point, were named to the executive advisory board of Tyto Athene. Johnson and Kapoor will help implement Tyto Athene’s strategy and provide counsel with regard to government relations, market capitalization and acquisition strategies as board members, the company said Thursday. Kapoor has more than 27 years of experience in the technology industry supporting government clients. She held senior leadership roles at AT&T‘s (NYSE: T) global public sector organization, Accenture‘s (NYSE: ACN) federal services business and Lockheed Martin (NYSE: LMT). 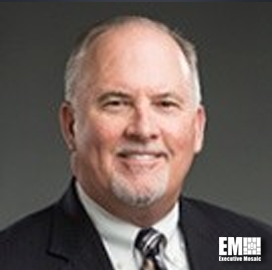 Johnson brings Athene more than three decades of experience to Tyto in government information technology and IT procurement within the General Services Administration and Department of Defense. During his tenure at GSA, he served as the first assistant commissioner for the agency’s Federal Acquisition Service – IT Service responsible for “fee for service” IT acquisition activities. Tyto Athene is a portfolio company of Arlington Capital Partners that launched in August 2018 and a full-service systems integrator delivering networking, unified capabilities, video and command centers, mobility and security and surveillance support to government customers.